Rent the perfect luxury jet for your private flight to Belgium, officially known as the Kingdom of Belgium. Located in Western Europe, the country is bordered by France, the Netherlands, Germany and Luxembourg. Small but densely populated, it covers an area of nearly 12,000 sq miles (just over 30,000 sq km) and is home to a population of more than 11 million people. Our private air charter services can are available around the clock no matter where you’re located. We’ll connect you with the best charter planes for flights to/from any destination within Europe. Enjoy a smooth, comfortable flight using our Belgium private jet charter service. 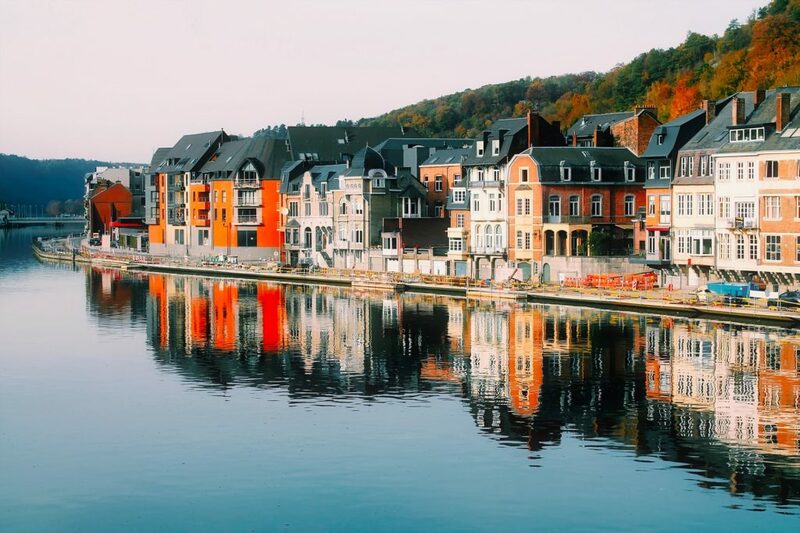 Charter a private jet to Belgium, a low-lying country on the North Sea coast in the Benelux, a politico-economic union between Belgium, the Netherlands, and Luxembourg. Belgium is a densely populated nation balancing the demands of urbanization, transport, and industry with commercial and intensive agriculture. Importers of large amounts of raw materials, it exports a large quantity of manufactured goods, mainly throughout the EU. It’s population is also influenced by its cultural boundary between Germanic and Latin Europe, and as result, home to two main languages: Dutch, mostly in the Flemish community, and French, mostly Walloon. Also, there is a small group (1 percent) of German speakers who live in the East Cantons. Located at the crossroads of Western Europe, Belgium is an incredibly popular aviation center for international business and diplomacy. 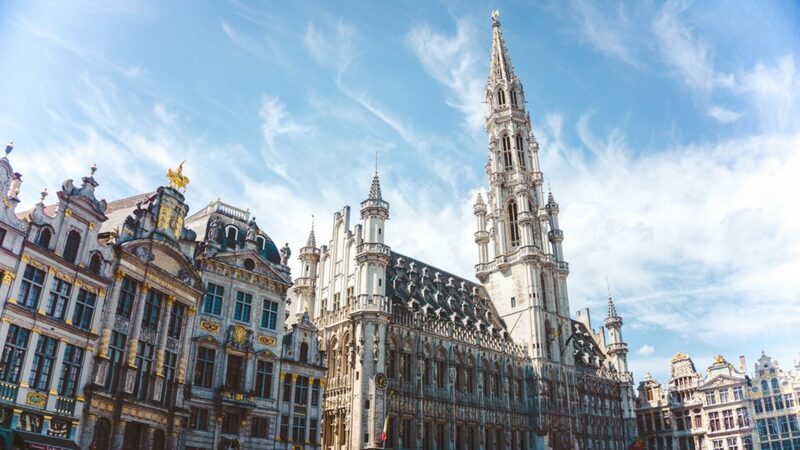 The majority of Western European capitals are located within 1,000km (622 miles) of Brussels, and it’s a member of the long-standing international Benelux community. Belgium is one of the 6 founding countries in the European Union, and a founding member of the Eurozone, NATO, OECD, and WTO, and a part of the trilateral Benelux Union and the Schengen Area. Brussels hosts several official seats of the EU, along with the headquarters of NATO and other major international groups. This well developed nation is home to a high-income economy, ranking highly in several categories: standards of living, life quality, healthcare, and education; it’s also ranked as “very high” in the Human Development Index, and it’s one of the safest, most peaceful countries in the world. ACA arranges private jet charter services in the following destinations.